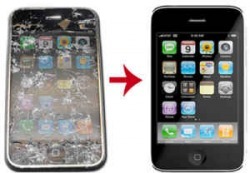 We have been repairing iPhones ever since iPhones. We specialize in any Apple iPhone such as the 2G - 3G - 3GS - 4 - 4S - 5 - 5S - 6 - 6 Plus. Any Cellular Phone We Can Fix it!